Want More Information On Your Suburb? 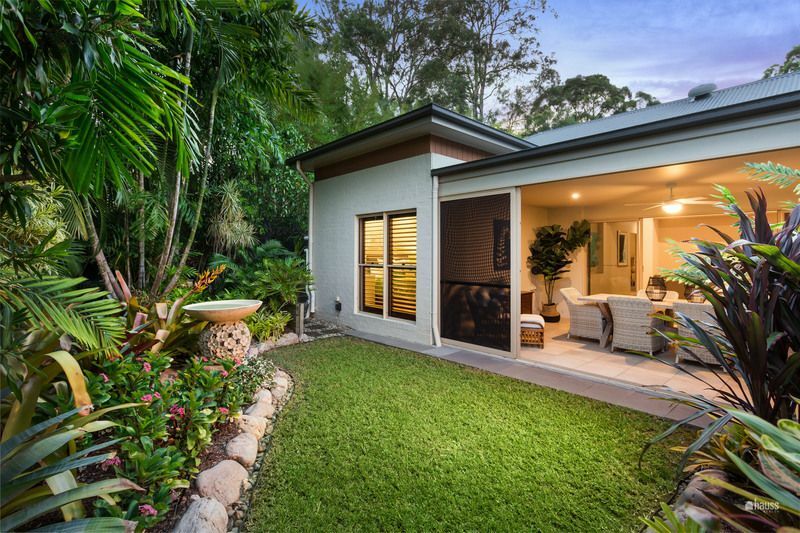 Set on a 700m2 block in a quiet Fig Tree Pocket cul de sac estate, “Riverside on Jesmond”, this well laid out single level contemporary residence provides a hidden sanctuary of calm and tranquillity. 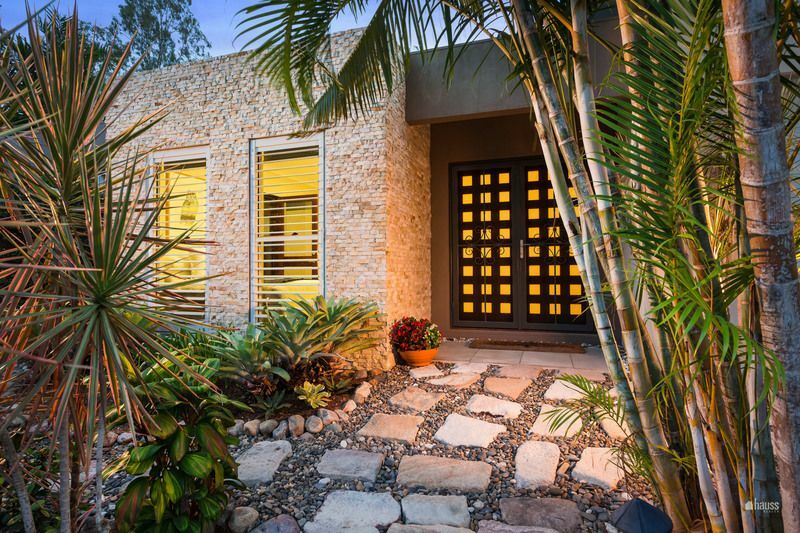 Strategically designed to provide privacy, as well as family living, this house features multiple living spaces, both internal and external. 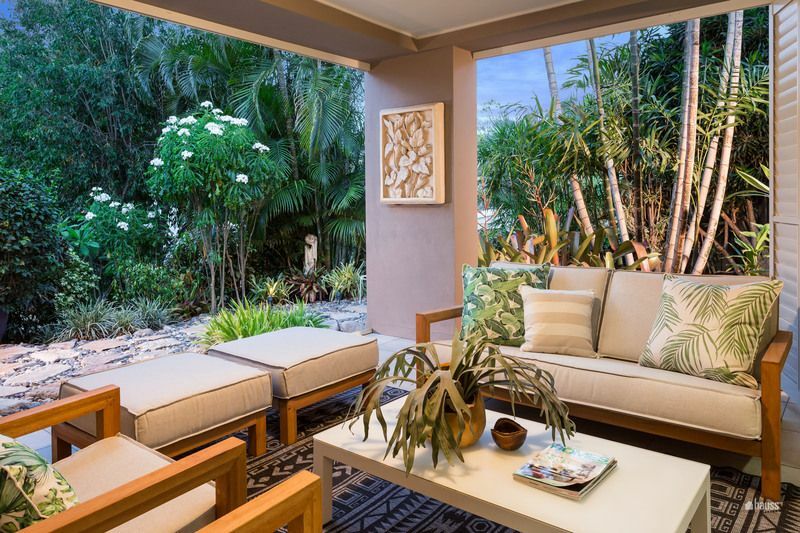 The layout has an easy flow from section to section with the primary living space opening out onto two separate inside-outside enclosable patios, each overlooking the lush tropical gardens. It has ducted air-conditioning plus fans throughout. 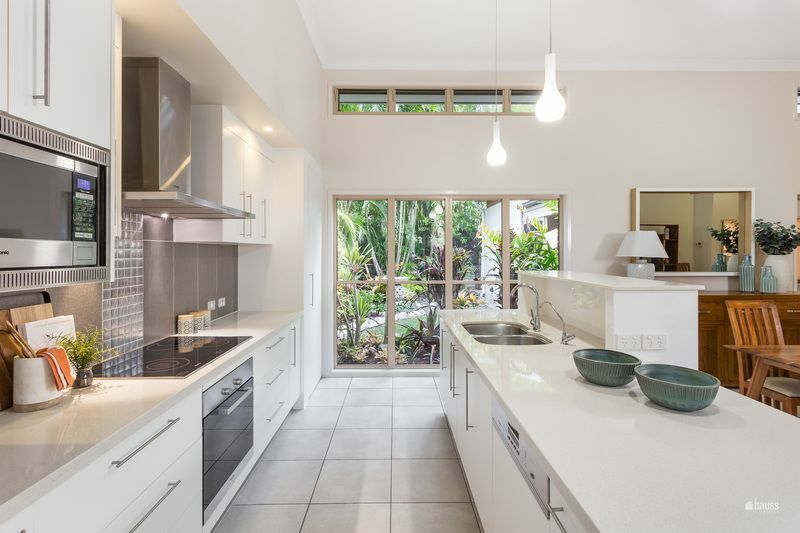 The lengthy open plan kitchen, lounge and dining area has a large island bench and features Miele appliances and pendant lighting that overlooks the everyday dining and family room. The high ceilings and lofty windows, which line the upper walls, direct light into this spacious environment. A built-in study nook concealed behind bi-fold doors adds a versatile touch to the family zone. 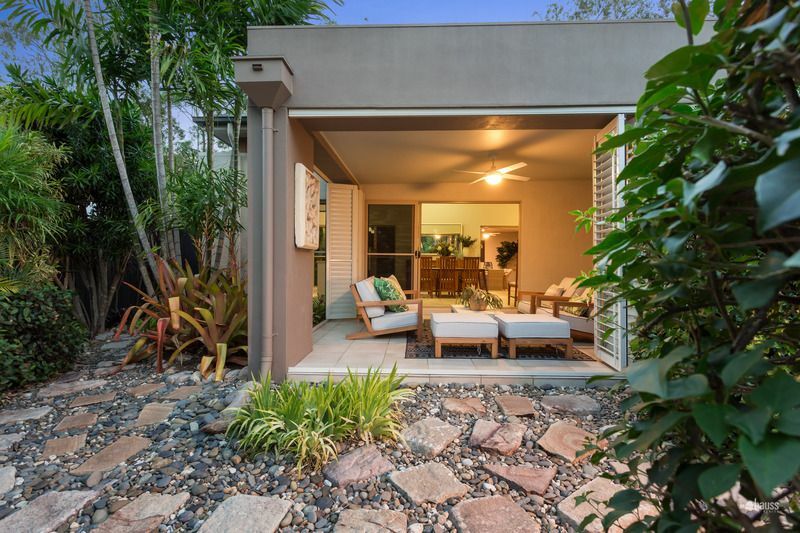 Sliding doors open up onto the side patio, which is currently being used as an alfresco dining area, and extends out through sliding doors to the flourishing back garden. 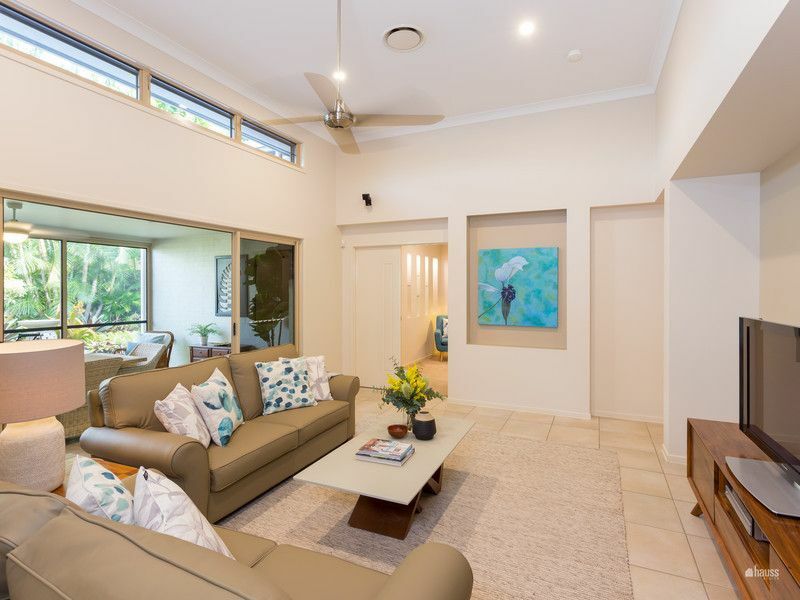 This area can also be accessed from the high ceiling formal lounge room. 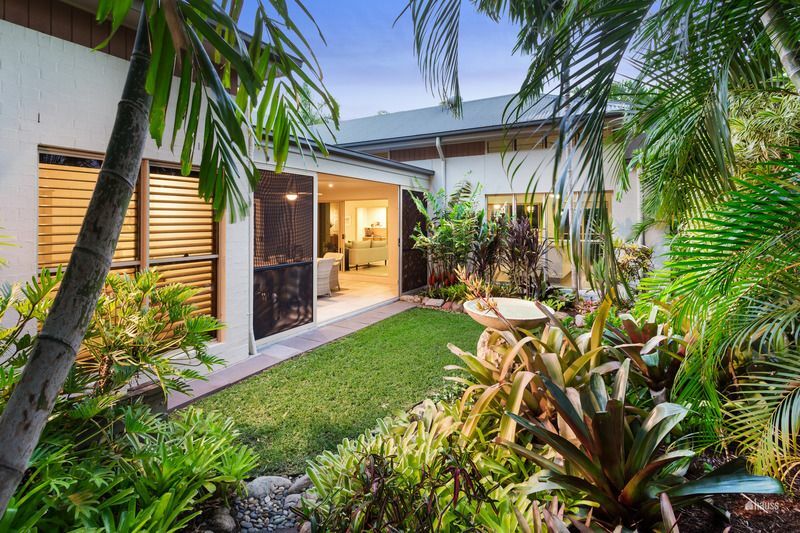 The front patio with dual access from the fourth bedroom and the living room looks out over the idyllic palms and frangipanis. 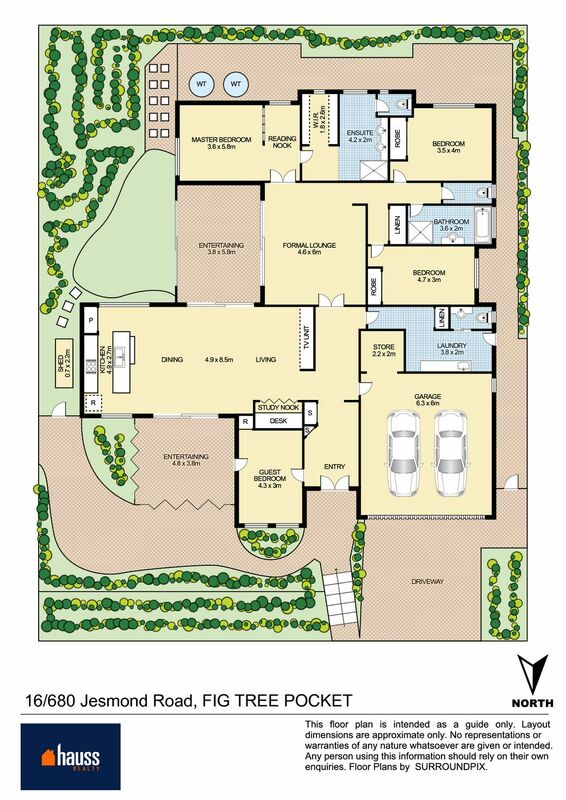 The four bedrooms are spacious and discretely positioned to provide a sense of privacy and seclusion from one another. 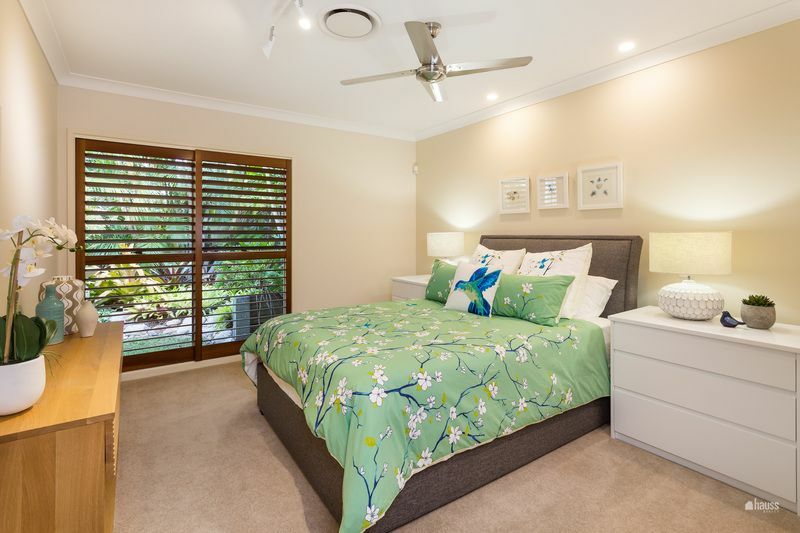 The master bedroom “quarters” feature plantation shutters, a large window, an extensive walk-in wardrobe and a private reading nook separated from the main bedroom via a wall with open niches for displaying ornaments. 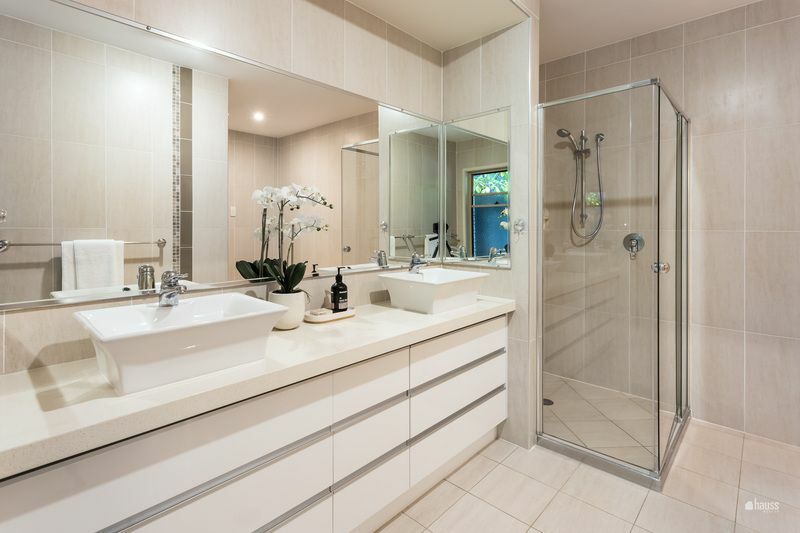 The ensuite is generous with a double sink vanity, private toilet and glassed shower. 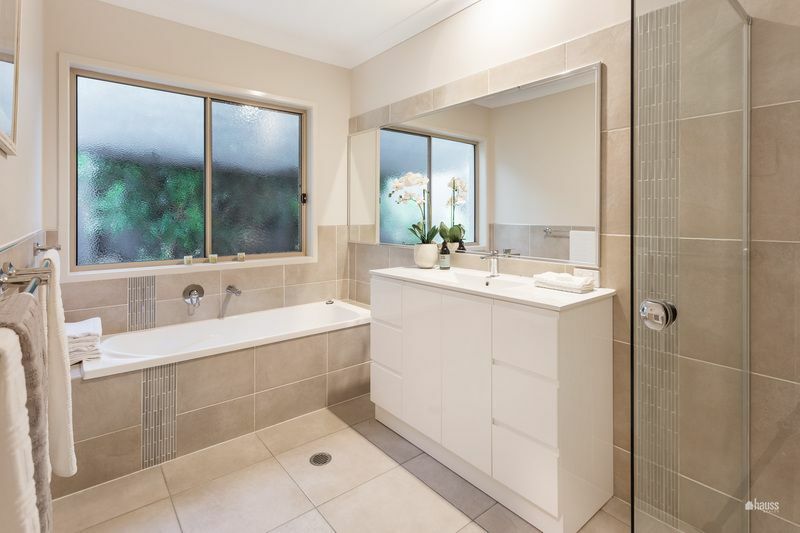 There is a large laundry, with ample cabinetry; a long bench top and big sink as well as a separate toilet and hand basin. The laundry has direct access to the external clothesline and best of all, there is a built-in shelf for resting the laundry basket. The remote controlled two-car garage complete with a generous inbuilt storage area has a sleek epoxy resin floor. 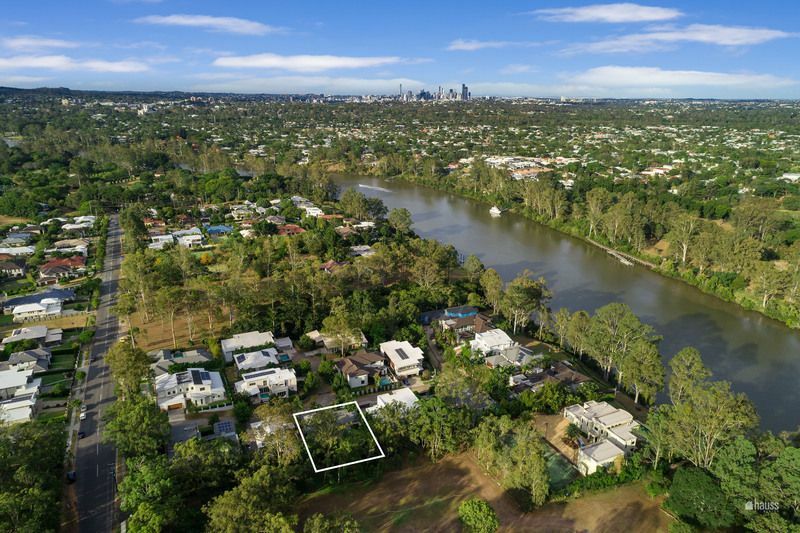 Ideally designed to capitalise on the warm Brisbane weather, the property is north facing and captures the winter sun and river breezes. 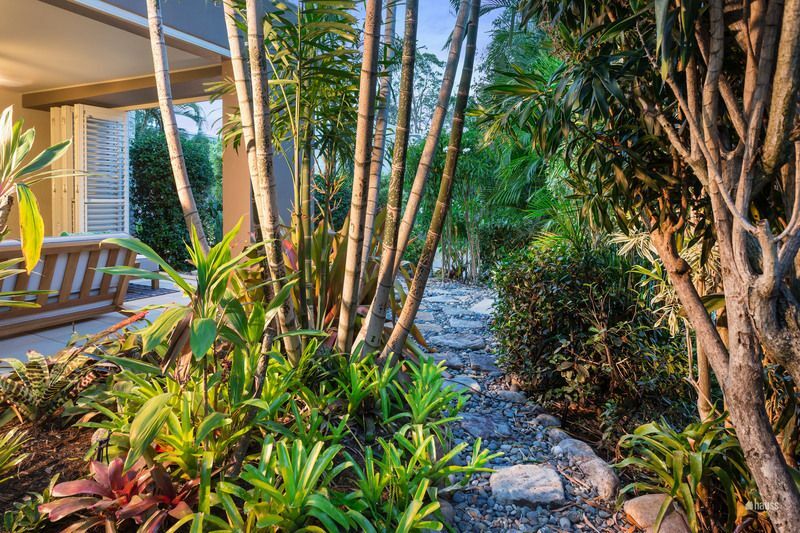 The garden is a sanctuary of green, with a tropical feel as well as a covered vegie patch and herb garden. 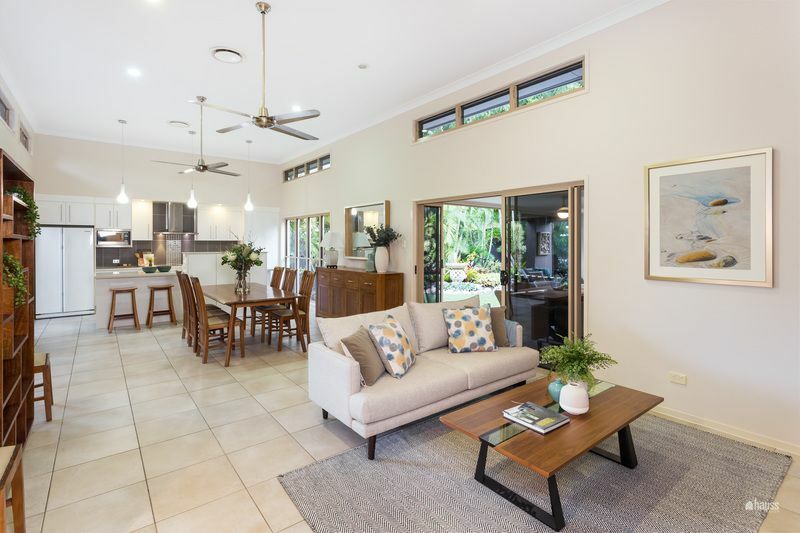 Set in the family friendly community of Fig Tree Pocket, this beautiful property lies in close proximity to major shopping centres, schools, parks and Lone Pine Koala Sanctuary. 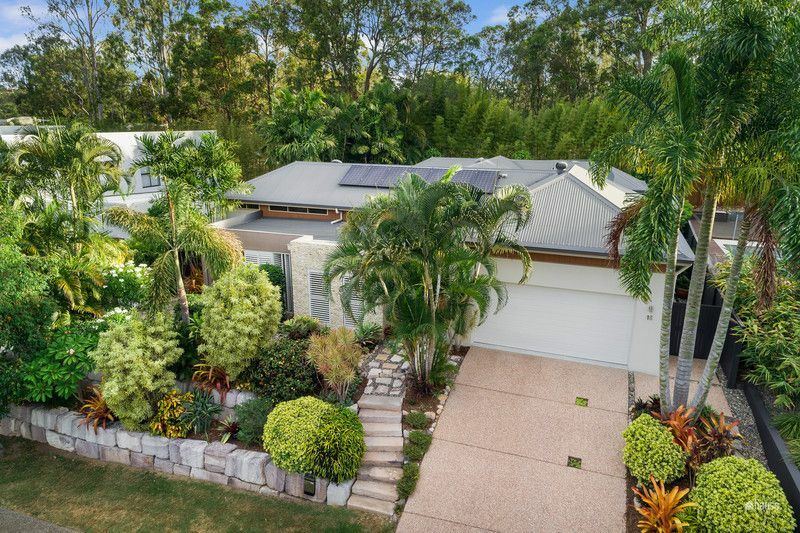 For more information, please contact Charles Wiggett on 0424 754 113. Fill out the form and one of our friendly staff will be in touch to see how we can help you. We bought a property from Charles a year and a bit ago and had the most seamless and professional experience as buyers. 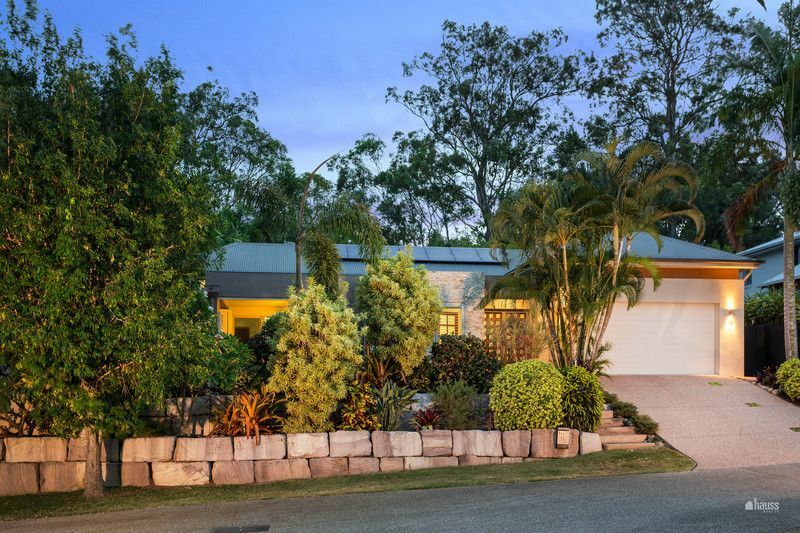 We recently sold our property and had no hesitation in choosing Charles to sell our property, based on the experience we had as buyers – we did not even contemplate another agent in Graceville or surrounding areas. Now that we experienced selling with Charles’, we can most definitely say that he is the best agent we have ever had the pleasure of dealing with. He was efficient, friendly, informative and not pushy in any way. He had our absolute confidence and trust. Charles comes highly recommended from us. Thank you Charles – we look forward to hopefully dealing with you in the future!! Having dealt with many agents in the area, Charles and Hauss is by far the stand-out agency. He shows the upmost integrity – which we did not find with any of the other agents we dealt with. Charles has extensive, intimate knowledge of the area. He was only too happy to provide advice to us even for properties from outside his agency. He listened to our requirements and didn’t waste our time offering unsuitable properties. We enjoy his communication style, which is personable and honest. He always calls back regardless of his busy workload. Charles found us our house off market, over Christmas and worked tirelessly to get a fair outcome for both vendor and buyer. 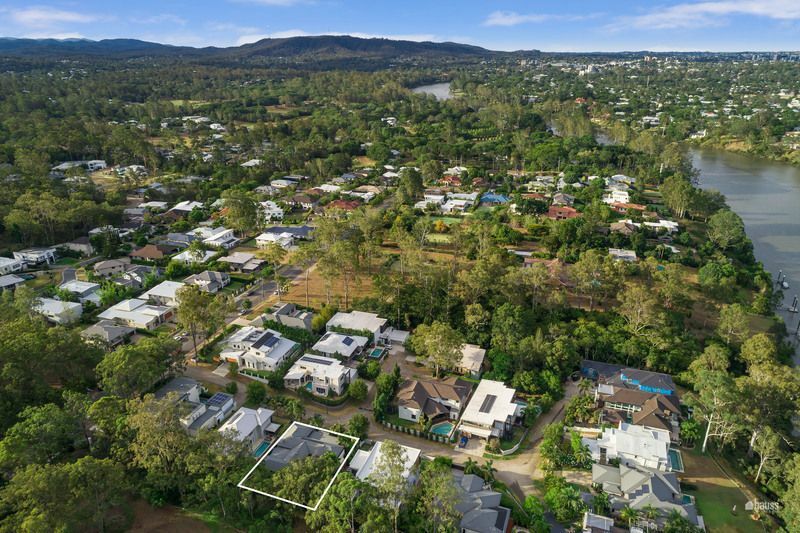 We also used Hauss to sell our property at Oxley and his agent Christian Sevin is reflective of Charles high level of customer service and knowledge of the market. 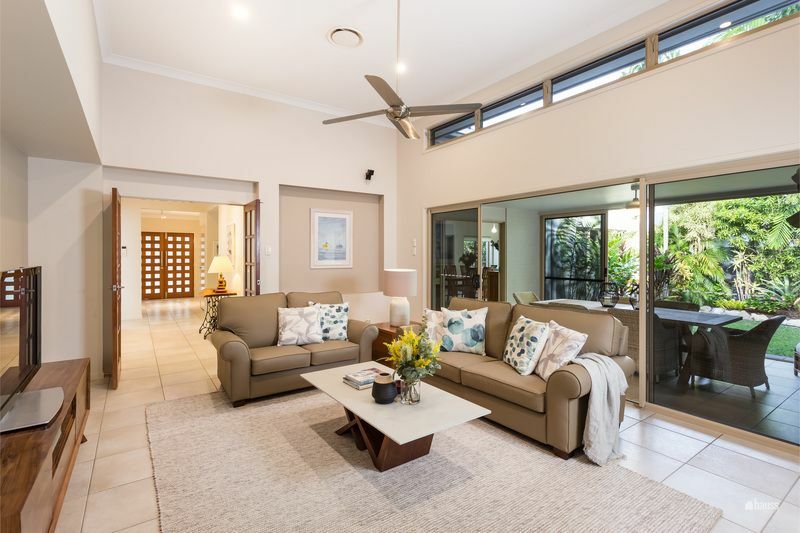 They helped us with great advice to prepare the house for open homes and we successfully sold at our target price point, after the first inspection weekend. We cant speak highly enough of Charles, Christian, Nicky and this agency. Hauss is the only agency we would use – they are the best example of complete customer service and integrity. Charles was understanding and patient from the get-go. It was our first purchase hence we had lot of questions which he answered with patience. I would definitely recommend him as a real-estate agent. Charles and the Hauss team are truly unique in their service offering. We didn’t have the time nor energy to get our home ready to market let alone the knowledge of how to do so. Charles and his team were with us every step of the way. 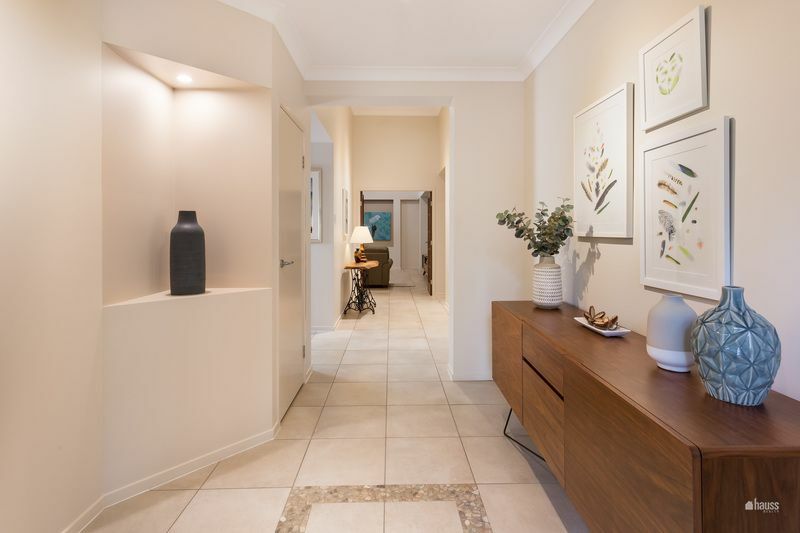 The Hauss offering is a “one stop shop” providing advice on repairs, painting, cleaning, decluttering and right down to styling our home for market presentation. The sales process itself was quick and painless once we hit the market. Charles kept us informed every step of the way and ensured we were well briefed after every market activity updating us on interest, feedback and possible considerations for us to improve where needed by. Charles is a straight shooter yet is aware that this is someone’s home that’s being sold so is able to temper frank feedback with sensitivity. Charles and his team consistently went the extra mile. 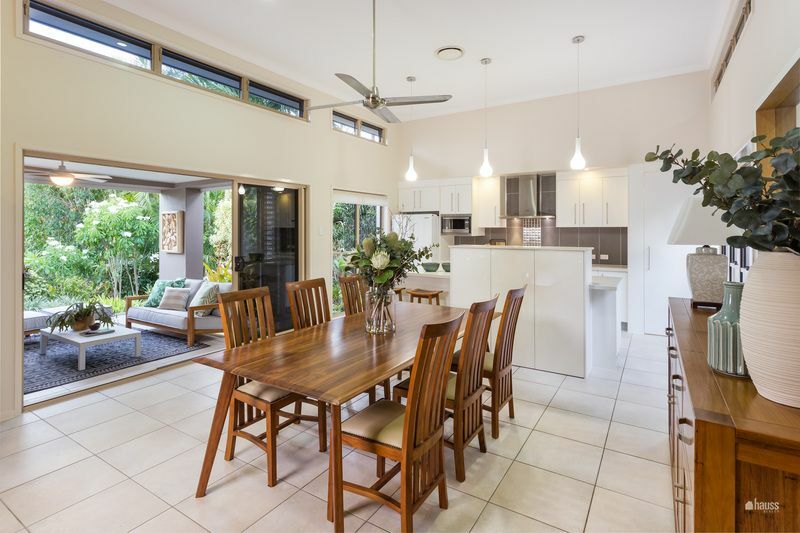 Be it vacuuming our home before an inspection or tidying up the pool or whatever needed to be done to present our house in a favourable light. We didn’t intend to sell but are so glad we did! I’d strongly encourage any seller to engage with Charles and the Hauss team, understand their value proposition and give them the opportunity to do what they do well. Sell homes ethically, honestly and with 100% commitment to a great outcome. Thanks Charles, Nicky and team! Awesome job. We recently bought our house through Charles at Hauss Realty. Charles was very supportive throughout the process, even contacting our B&P inspector when we were experiencing difficulty arranging a time that suited all parties. He comes across as honest, thoughtful and reasonable in his communications. Thank you for making the process so much easier – we love living in our new home!! We had the choice of a number of experienced agents in our area but are very happy that we chose Charles due to his professionalism and excellent communication and negotiation skills. He was knowledgeable about the market and our area, committed to selling within our timeframe and personable. 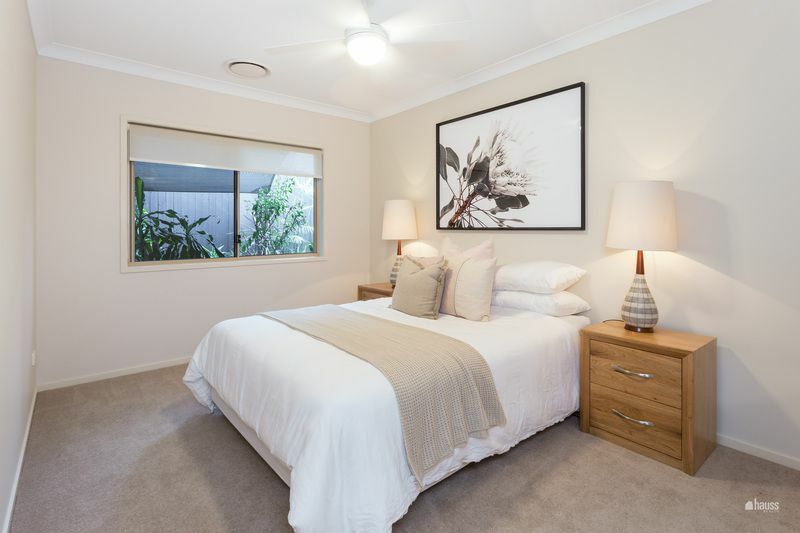 He provided good suggestions for improving our property for sale which helped it look its best. He obtained two excellent offers within days and was exceptional in his communication between the buyers and ourselves during the sale process. It was pleasure selling through Charles and his team and we recommend him to anyone wanting a positive selling experience. 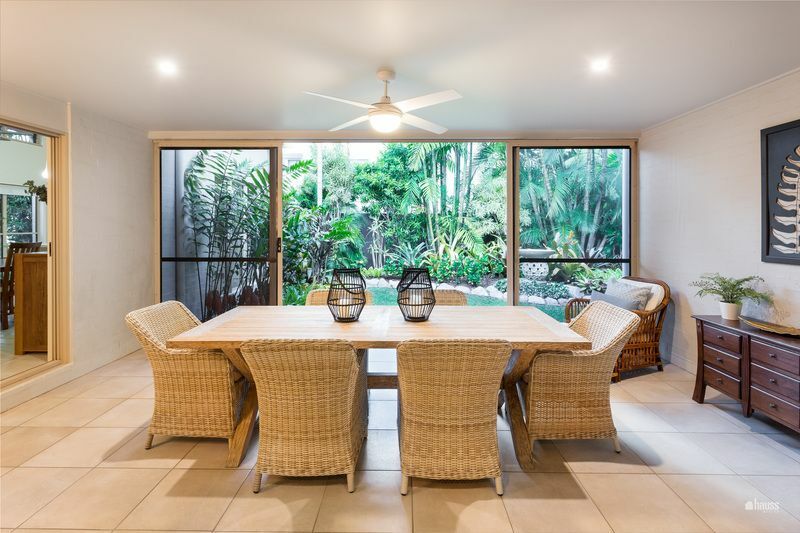 I want to say a big thank you to Charles and his fantastic team at Brisbane Real estate for the guidance and consistent assistance provided until we settled in our new house in Graceville. we were new to the area and Charles’ vast knowledge of the area and the market immensely helped us in finding our new home in the area. He was very honest and upfront in communication and he made all the important concerns clear to us, prior to we committing to our purchase. We opened the doors of our new house to find the surprise gift from Charles. His team promptly assisted us even after we moved in and until we are fully settled in. I have no doubt in my mind that I have found the best agent I could realistically find in the area. I would not think twice to recommend him for any real estate related affairs. This is the second home we have sold with Charles, we would highly recommend Charles to anyone thinking of selling their home. We always find Charles goes above and beyond what you would expect from an agent. Nothing is too much for him, he is happy to help in any way he can. We will be in contact Charles when our next home is ready to go on the market. After seeing Charles Wiggett at a number of open houses We selected Charles over other agents after we noted his personal approach to working with buyers and following up on all processes, his open a frank approach to discussing issues, and his distributed leadership style in considering all points of view as to how to best market properties in our area. Using Charles’ approach we listened to what he and his consultants recommended and followed that advice to prepare our property for sale. It was under a 30 day contract within 4 days, at a fair and reasonable offer. Charles lived up to our expectations and we are happy to recommend him to others. We have bought and sold a few homes over the years with different agents and the experience with Charles is the best we have ever had. Right from the outset he invested the time in getting to know what we wanted from the sale and provided us with extensive market research to settle on the right price and marketing strategy. Charles always kept us up to date after every open home and the feedback from marketing activities. During the negotiation with the buyer he was invaluable in providing his experience on how to reach the best price and settlement terms. We would definitely use Charles again in the future.